etailPR Blogspot: Exclusive blogger competition - Win £200 to spend at Chi Chi! 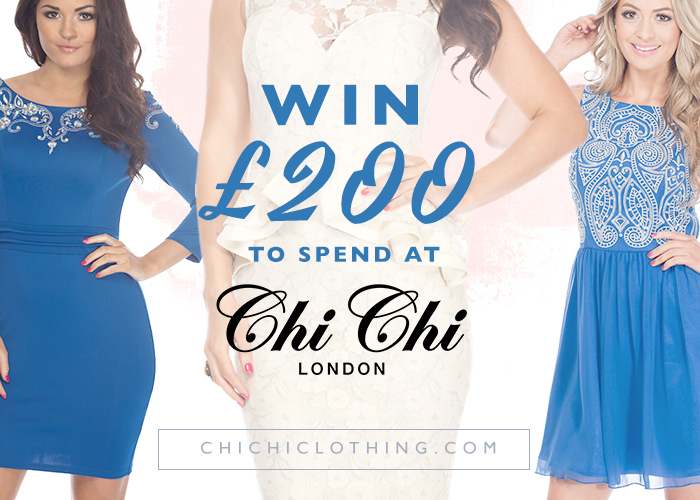 Exclusive blogger competition - Win £200 to spend at Chi Chi! This month's exclusive blogger competition is here - you could win £200 to spend on gorgeous dresses at Chi Chi! If you've been on our blogger network for a while, then you might know how these competitions work. We want you to create a wishlist style post of your favourite Chi Chi pieces to be in with a chance of winning £200 to spend. In the post you need to link to the Chi Chi website using this link: http://bit.ly/ZQGeDd and also link back to this post so your readers know how to enter too. 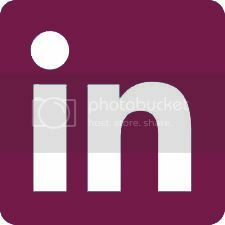 Once your post is live, please email the link to emily@etailpr.com. Your wishlist can include as many items as you like, we'd just like to see your favourites! The wishlist does not have to equal £200. Please email your entry over by 5pm on Friday 26th April - the winner will be announced on Monday 29th April. Create a wishlist style post using Chi Chi pieces. Link to the Chi Chi website in the post using this link: http://bit.ly/ZQGeDd and also back to this post. Email your blog post to emily@etailpr.com before 5pm on Friday 26th April. The winner will be announced on Monday 29th April. I did a wishlist for this over on my blog! Such a great idea for a competition! My wishlist has just been posted. Together with some styling ideas! Was such a lovely competition here is my entry! I done it the day I found out! LOL! Like fashion? or follow me on GFC or bloglovin! Who won? Would love to check out the post! Exciting changes to the etailPR Blogger Network! Ax Paris presents a night at the circus!